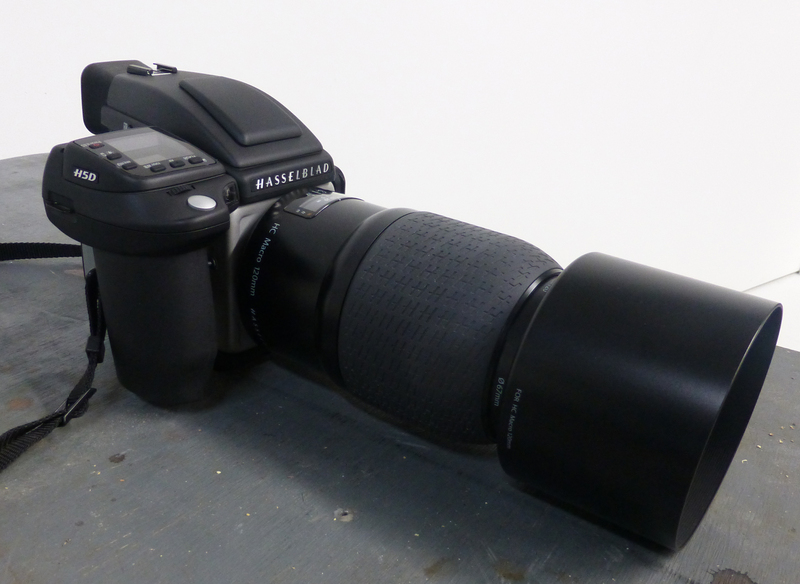 The new Hasselblad H5D60 is one sweet machine. Many new improvements over the H4D. Faster and more accurate focusing, Improved viewing screen, and a ton of other good stuff.